The first ever Diynamic Festival London is set to take place on Saturday 8th September from 11am to 10pm, and due to an overwhelming demand for tickets the event has been moved to Morden Park in SM4. 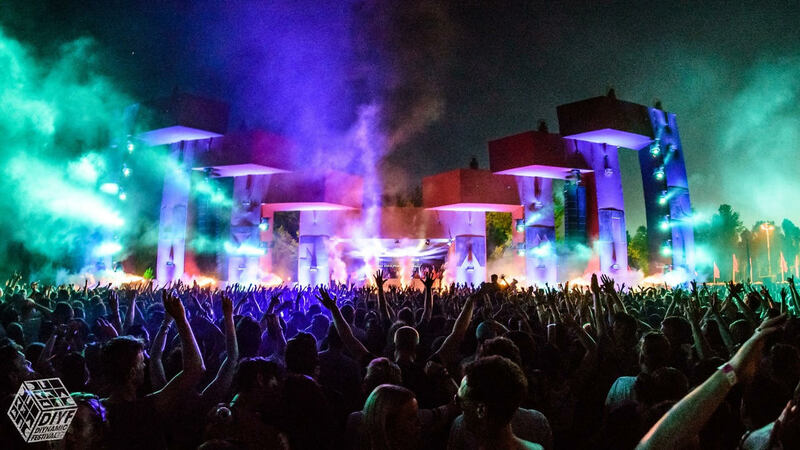 This new and expanded site will accommodate many more people than the previous one, so the Sunday event has been cancelled and melted into a special one-day spectacular that will offer you an unrivalled Diynamic experience with artists like boss Solomun plus Adriatique, Kollektiv Turmstrasse, HOSH, Karmon, Johannes Brecht, Undercatt, Lehar, Magdalena, Musumeci, Andy Bros and Magit Cacoon. This beautiful, picturesque park is located in South London and is accessible directly via the Northern Line. It will welcome a music loving crowd of like minded party people as well as 12 special Diynamic artists across two stages and eleven hours of world class music, plus a state-of-the-art D&B sound system, huge variety of award winning street food and bars offering ice cold beer, Pimm’s and delicious cocktails.